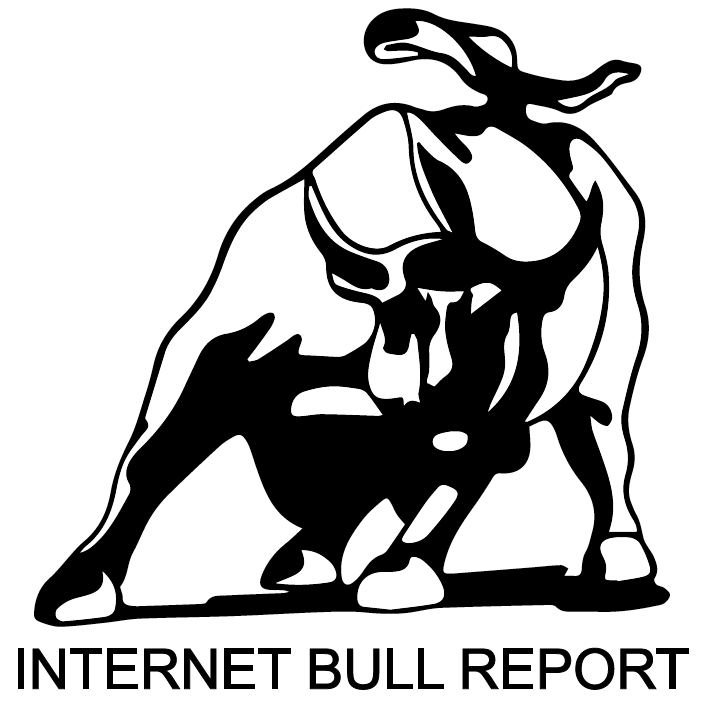 Welcome to the 20th edition of The Weekly Bull Report. President Trump disputes Puerto Rico storm death toll with a tweet, draws outcry. More here. U.S. official: Canadian marijuana users, workers and investors risk lifetime border ban. Read here. The State of Obesity 2018: Better policies for a healthier America. Full report. Billionaire Ray Dalio: We are in the 7th inning of the current economic cycle. Watch here. Edgy investors are retreating from risky economies. More here. The Lost Decade: Has the UK recovered from the 2008 financial crash? Find out. The most ambitious ocean cleanup plan ever is officially underway. Read here. Here’s what one judge’s decision means for the future of cryptocurrencies. More here. The best art of Burning Man 2018. Take a look. Five experts share what scares them the most about AI. Read here. The new Apple Watch transforms what a “medical device” can look like. More here. SpaceX says it’s signed it’s first passenger to fly around the moon. Read here. The most famous entrepreneur of his generation, Zuckerberg, is facing a public reckoning with the power of Big Tech. Learn why. Placebo pills relieve pain for chronic pain patients. Placebo benefits can be predicted by brain anatomy and psychological traits. More here. Sugar, light, and a new type of chemistry — What it may take to wean us off fossil fuels. Read here. Medical cannabis effective in treating a wide range of health conditions. Study. India plans to break the record for the world’s largest statue … twice. Read here. The photos that changed history – Photographer Ian Berry was at the Sharpeville massacre in March 1960. He relives the event that marked a defining moment for the anti-apartheid movement in South Africa. More here. Is Blue Light really what’s keeping you awake? It’s a convenient scapegoat, but there are other reasons that devices mess with your sleep. An Australian newspaper has been vilified after publishing a ‘racist and sexist’ comic of Serena Williams tantrum at the US Open. Read here. Asian Games 2018 gold medal-winning heptathlete Swapna Barman to get customised shoes for her 6-toed feet. Read here. Marathon record smashed by 78 seconds. Nike (NYSE:NKE) – Nike’s stock hit’s an all time high following Colin Kaepernick ‘Just Do it’ campaign. Ethereum (ETH) crashes to a 16-month low. ETF’s – All you want to know and then some. Video here. Tobacco stocks surge as FDA announces crackdown on e-cigarette companies over teen use. Cross-functional – Adjective: Denoting or relating to a system whereby people from different areas of an organization work together as a team. Fact: There was a third Apple founder – Ronald Wayne sold his 10% stake for $800 in 1976. That stake would now be worth over $100 Billion. On this day in history: September 17, 1683 – Dutch scientist Antonie van Leeuwenhoek is the first to report the existence of bacteria. Where to find opportunities in cannabis stocks. Jeff Bezos with David Rubenstein at the Economic Club of Washington DC. Sleep is the foundation for every biological and psychological process. In this must read, neuroscientist and “sleep scientist” Matthew Walker explores twenty years of cutting-edge sleep research and outlines easily implementable practices to improve ones sleep cycle and life. Expertly and passionately, Wulf introduces this incredible man of science (Humboldt) – a resourceful, selflessly dedicated experimentalist and thinker. A multidisciplinarian, his interests included geology, botany, zoology, and ecology. To do justice to his incredible story and to bring it better to life, Wulf literally followed in his footsteps as part of her research for the book. Reading this book is a memorable and fascinating adventure in itself. Comedy Wildlife Photography Awards: See the pictures. @joekjoek: I don’t know… I’d love to have an “athlete’s foot” – it sounds strong!! Wuhan Announces New Chief Medical Officer - Dr. Anna! it feels great to be informed. Nice blog.